Sunny skies this morning will become overcast during the afternoon. High 64F. Winds ENE at 5 to 10 mph..
Cloudy skies. Low 42F. Winds light and variable. 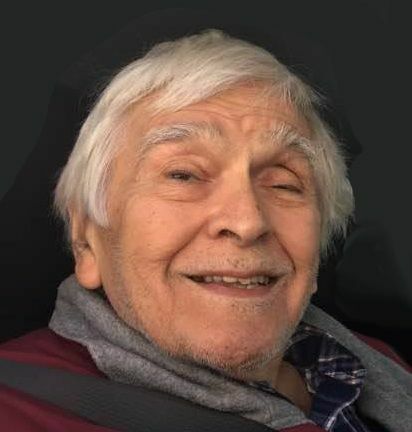 POLSON — Loren Russell Dupuis passed on to the spirit world on July 5, 2018. 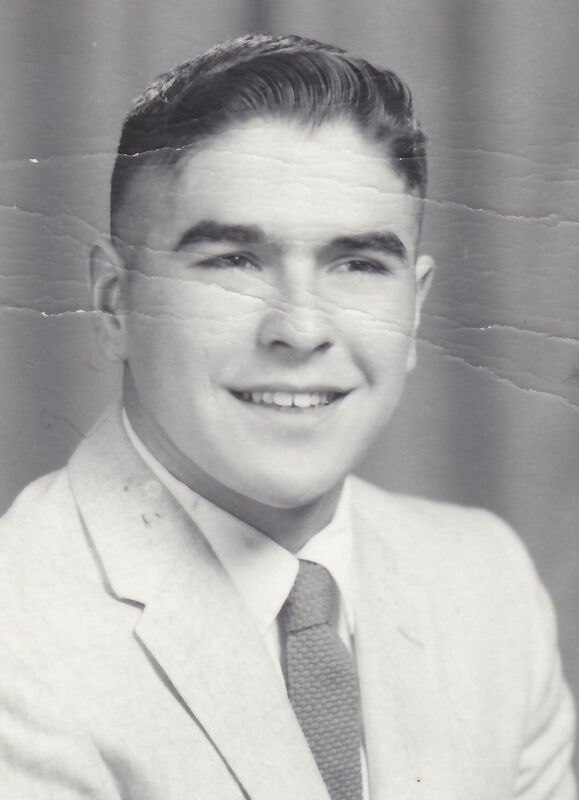 “Russ,” as many people knew him, was the fifth son born to Floyd and Ruth Dupuis on Dec. 28, 1939 in St. Ignatius. After he graduated from Polson High School in 1958, he and a few of his buddies decided to join the military only to be denied his opportunity for a free education and adventure once he got to Butte. Russ then decided to join the Bureau of Indian Affairs Relocation Program and moved to Salt Lake City for training in electronics. His next stop was the Los Angeles area where he was employed in the electronics industry. After the death of his mother in 1968, Russ decided it was time to move back home and be a companion to his father so they could attend sporting events at various locations as well as assist his father in many ways. He was employed with the Tribe’s Clean Air Monitoring Program and also worked in the Tribal Education Department in Dixon for several years before moving on to the Kicking Horse Skill Center assisting the students in various basic skill improvement classes. Russell was an easy going, generous person who always had a smile and a good story to tell anybody who might listen. An example of his caring soul is when he loaned one of his cars to one of his younger brothers who had obtained employment in the Washington, D.C. area and needed transportation for that employment. During his later years, despite his failing health, Russ was still able to discuss events that occurred during his lifetime accurately and name all the people involved. Russ is survived by his siblings, Darryl, Dorene, Forest (Buzz), Dennis Michael, Gregory, and Peggy Vanness, as well as his many nieces and nephews too numerous to mention. A vigil will start on Monday, July 9, 7 p.m. at the Lake Funeral Home, 101 Sixth Ave. E., Polson. Funeral services will be held on Tuesday, June 10, 11 a.m. at the Lake Funeral Home with visitation beginning at 9 a.m. until service time. Burial will follow at Lakeview Cemetery in Polson. Messages of condolence may be sent to the family online at lakefuneralhomeandcremation.com. The Lake Funeral Home and Crematory, Polson, is assisting the Dupuis family with arrangements.